Get started with my FREE Unstoppable Consistency Planner! From one client at $50 per session to serving clients I love with packages priced up to $5,000. When I first started my wellness coaching business, I had only one client for the first 6-months of my business at $50 per session (#yikes). Even though I had all the “right” prerequisites: a burning desire to succeed, several health coach/behavioral change certifications, a business degree, & health startup experience, I was failing miserably. No social media engagement, no systems in place, just a frazzled health coach sitting at her laptop all day aimlessly trying to navigate the online world. 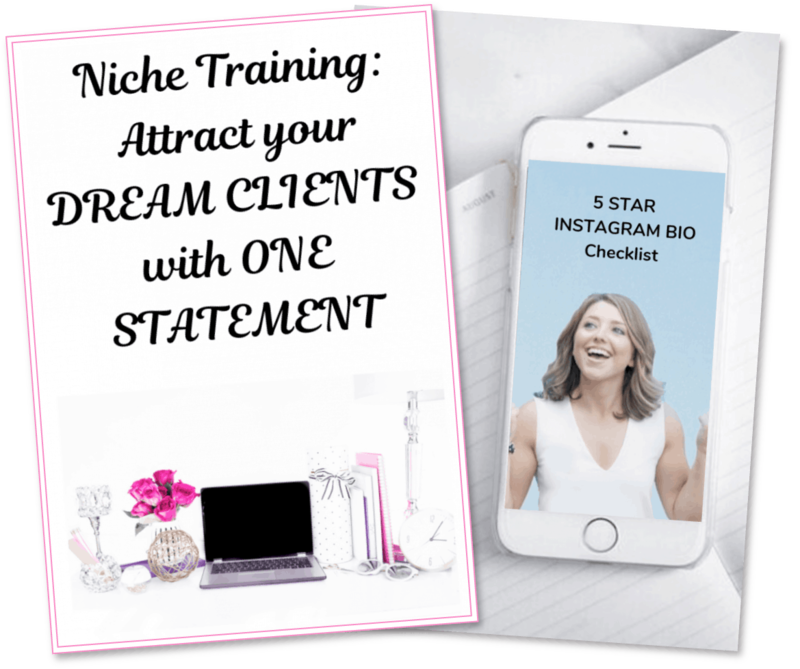 But in just one year, I went from being unemployed and desperately selling coaching sessions at $50 with no success to serving clients I love with packages priced up to $5,000. I didn’t always believe I was capable of “making it.” Back in 2016, I had no faith in my ability to rock it as a health coach. I thought I wasn’t “experienced enough,” “smart enough,” “special enough,” or “fit enough.” So, I put my coaching business on hold and got a job working at a fast-paced health startup in Santa Monica, California. I worked ALL THE TIME, sacrificed my health, and forgot about my own entrepreneurial dreams. Even though I gave the job my all, the startup failed. I ended up crying for a week because I had given up the one dream that was important to me: fully committing to my coaching business. I decided to give coaching one last shot. As I continued to chip away at my goals, take messy action, and pump myself up with personal development podcasts and Madonna music, I conjured up the courage to ditch my scarcity mindset and invest in working with top online business experts like Daria Zest, Tai Lopez, and Chalene Johnson. Within 30 days of investing in my business, I tripled my clients and had turned a $97 initial investment into $3,000. As time went on, the clients kept coming in. I look forward to every day because I am making the world a healthier place by helping health coaches serve more soulmate clients, boldly own their online marketing without feeling like an imposter, and LOVE the process of building their business– instead of feeling exhausted by their never-ending to-do lists. So, if you’re considering calling it quits as a health coach, or feeling like you don’t have ENOUGH to offer, let this be your sign that you are CAPABLE and it is MORE than possible for you. As a Business Coach for Health Coaches, I work with my clients on 6 key areas that I attribute to making the BIGGEST impact on booking clients and creating a sustainable wellness coaching business. I developed my coaching process to help health coaches go beyond their health coaching certification and create a real, sustainable, mission-aligned business! To create a profitable wellness coaching business, you have to be sold on your strengths, what you have to offer, and your BIG WHY. I work with my clients on shaking off their self-doubt, “imposter syndrome” (AKA “not enough” beliefs), and self-sabotaging habits (procrastination, the “all or nothing”mentality, etc.). My business coach always told me, “When you’re trying to speak to everyone, you’re speaking to no one.” This could not be more true. I support my clients in clearly defining their “soulmate clients” and attracting them through their copywriting, social media content, and services. By knowing your niche’s urgent needs and creating your unique coaching formula that gets them their dream results, you will be able to rock your message and be bold in your pricing. If you just can’t seem to convert any social media followers into paying clients, we need to talk. Part of the problem might be that you’re not spot on about your audience’s biggest pain points and goals. After a little market research (don’t worry, I guide you through this & it’s FUN), I work with my clients on trading their “inspirational posts” for posts that drive action. Too often, I see coaches posting AMAZING content, but not taking the relationship with their followers to the next level… I also see incredibly talented, qualified, and knowledgeable coaches feeling shy or “pushy” any time they mention their coaching services. Through my call templates, sales process, and objection templates, my clients transform from completely afraid of sales to crushing it. Often times, my clients are working a corporate job while trying to build their wellness coaching business on the side. That’s why a big part of my coaching process includes time management support, habit formation “hacks,” and diving right into client-generating activities… no “busy work.” As cliche as it sounds, we go for working smarter, not harder. An unhappy journey will lead to unhappy results. I’m a firm believer in NOT burning yourself out, compromising your values, or neglecting your family and friends while on building your wellness coaching business. 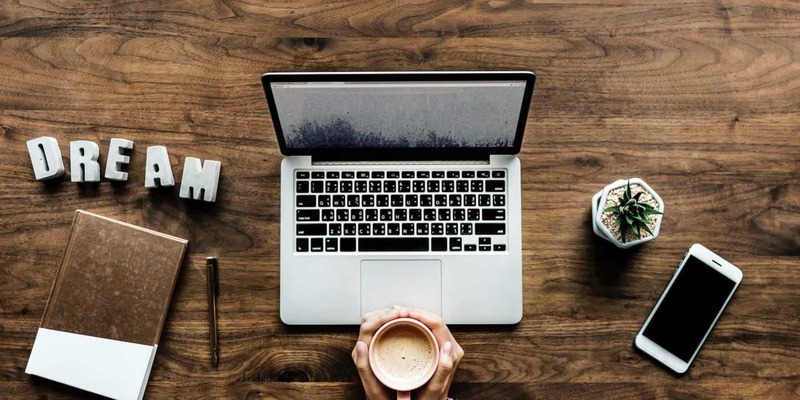 I support my clients in creating work/life harmony through defining their business boundaries, goal setting, and setting up systems that will make their work flow easier. Which number do you need to work on the most?